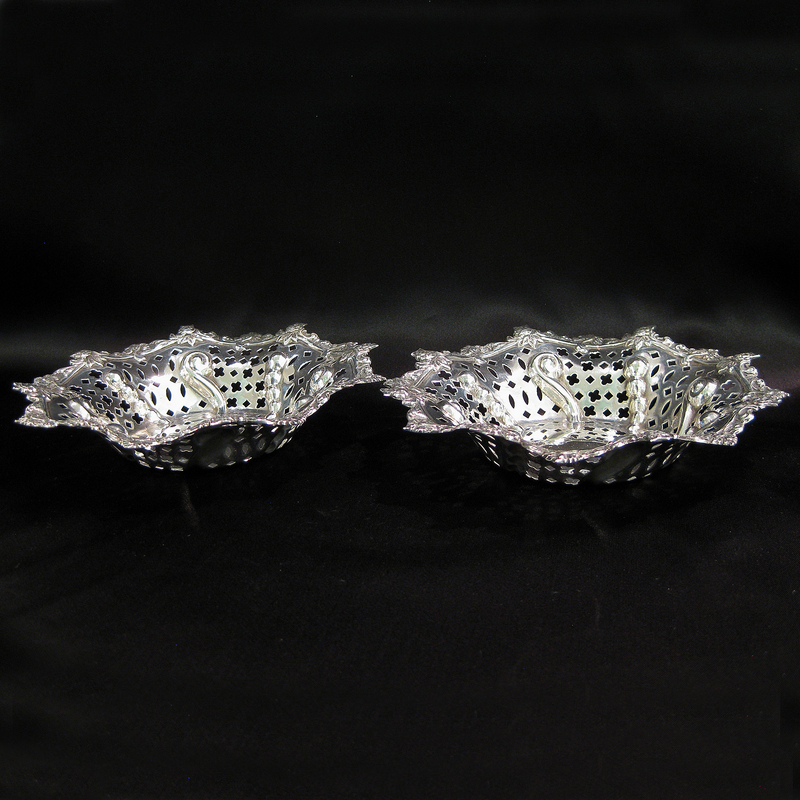 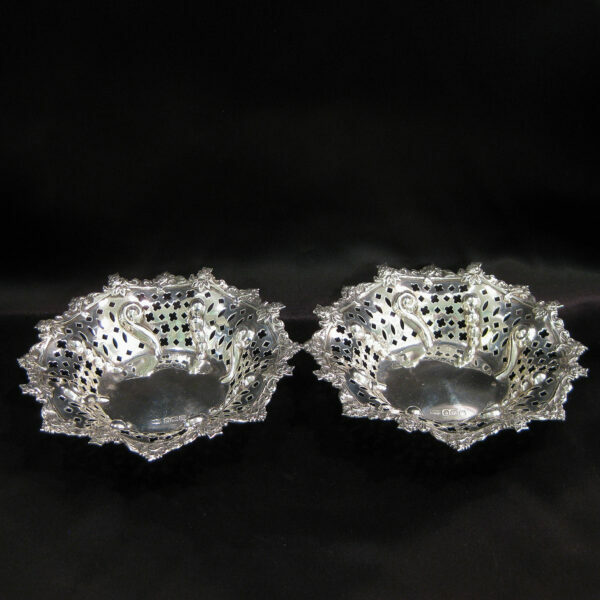 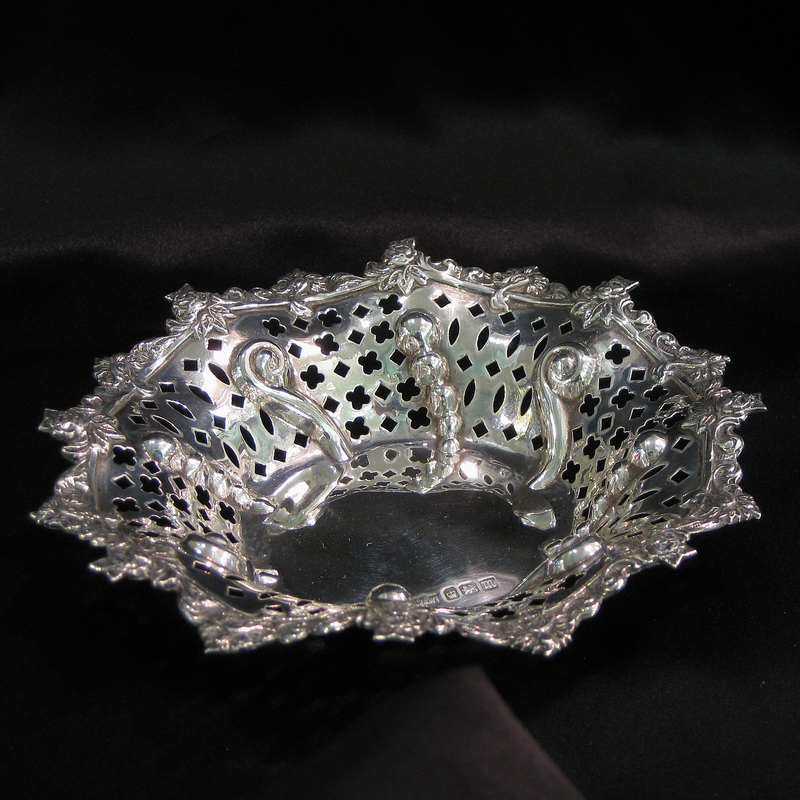 A pair of silver pierced and embossed bon bon dishes. 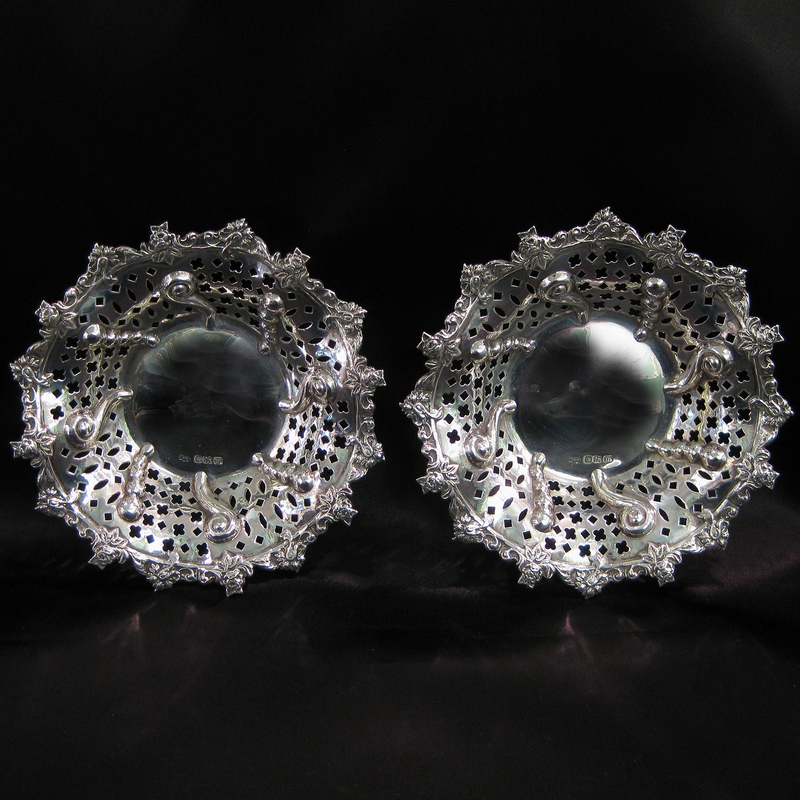 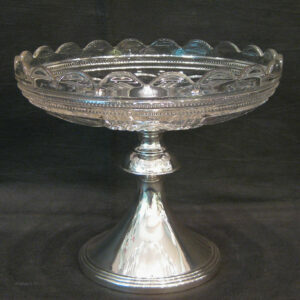 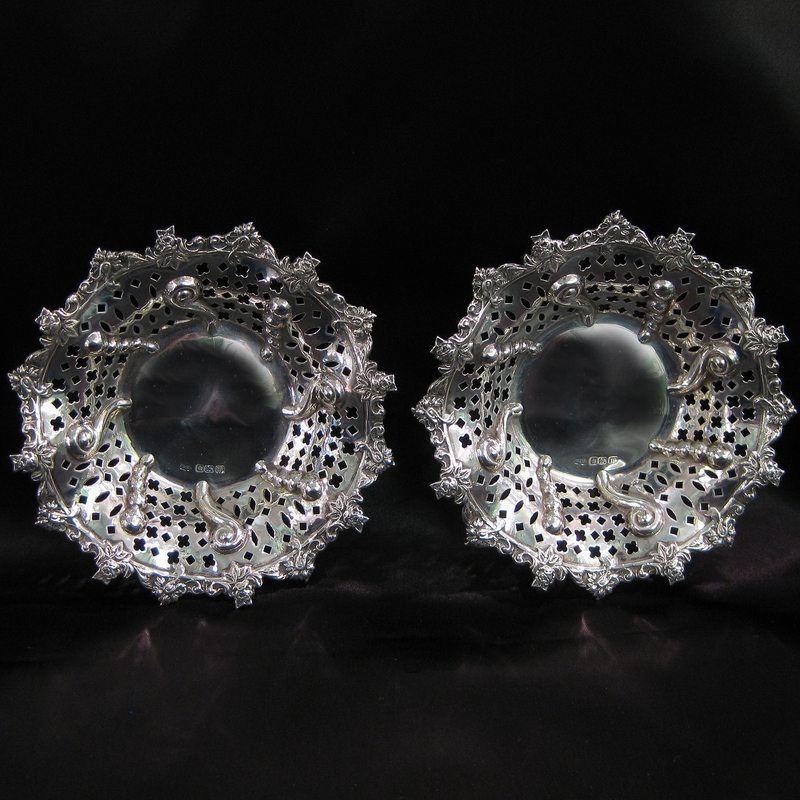 A pretty pair of sterling silver bonbon dishes. 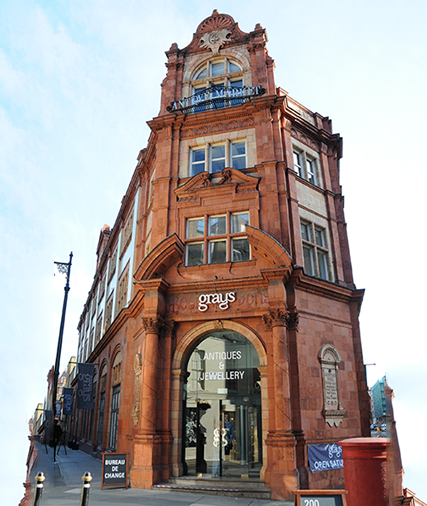 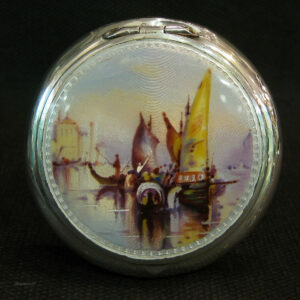 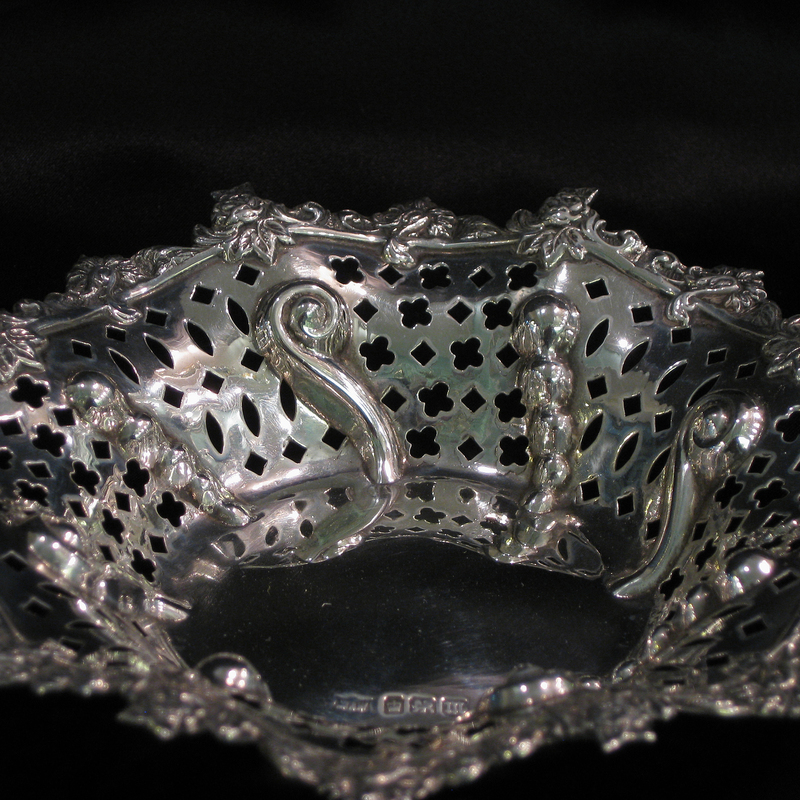 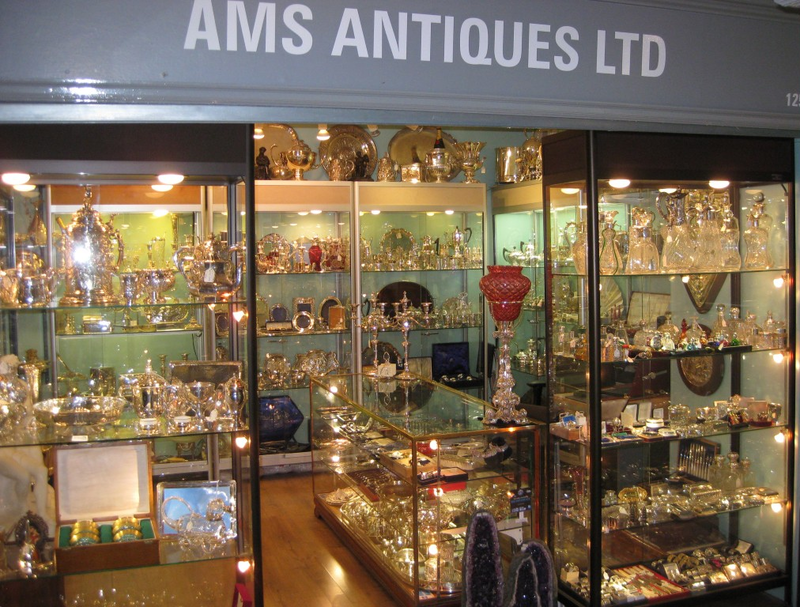 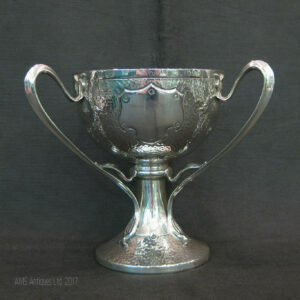 Hand pierced and embossed by the famous silversmiths Mappin & Webb. 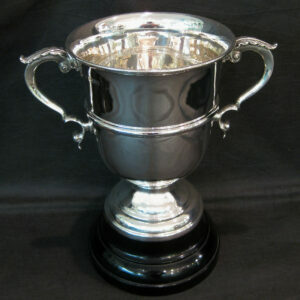 An elegant Silver Trophy on wooden base.